I first stumbled across the Australian brand Jurlique a couple of years ago having read about a number of products on several of my favourite blogs at the time. 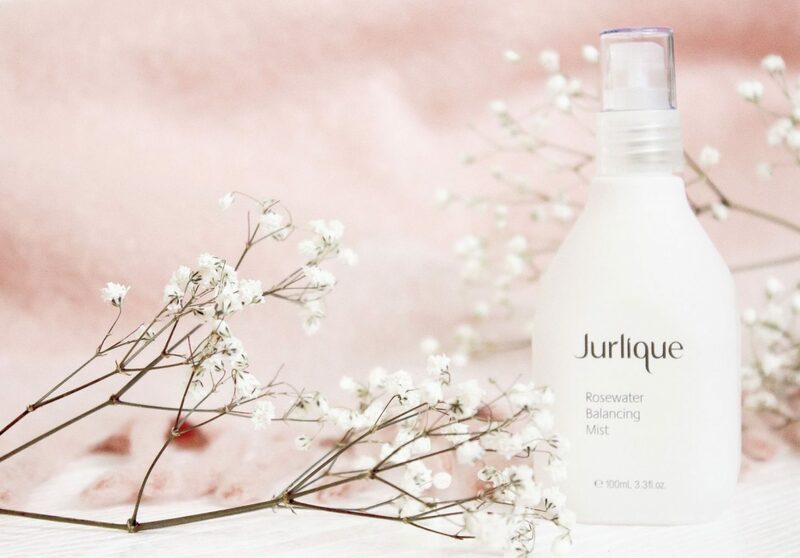 One such product which seemed to be loved by all was the Jurlique Rosewater Balancing Mist*. 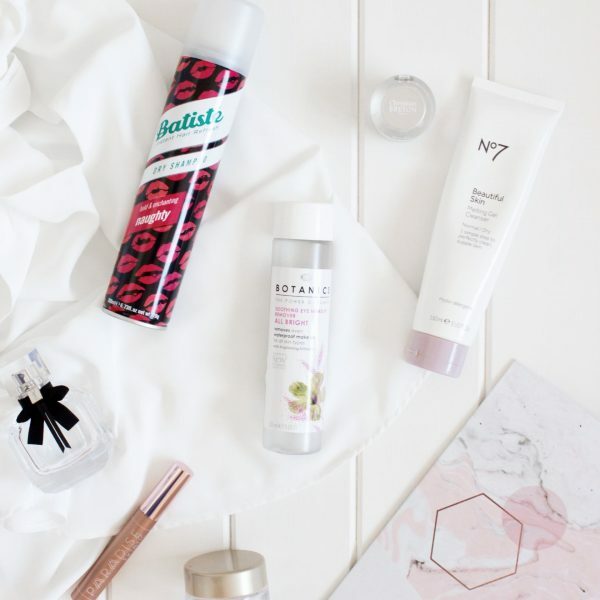 I have in the past been quite sceptical about facial mists, although please note that I haven’t tried that many at all so my experience of these has been somewhat limited. Facial Mists can be used both morning and evening and are generally used after cleansing before you apply your serum and moisturiser. You can of course use them after makeup to add that little extra boost of hydration, although in all honesty I never have them on me whilst out and about. Therefore I only reach for this type of product as and when during my morning and evening routine when I feel like I need something to refresh my skin. 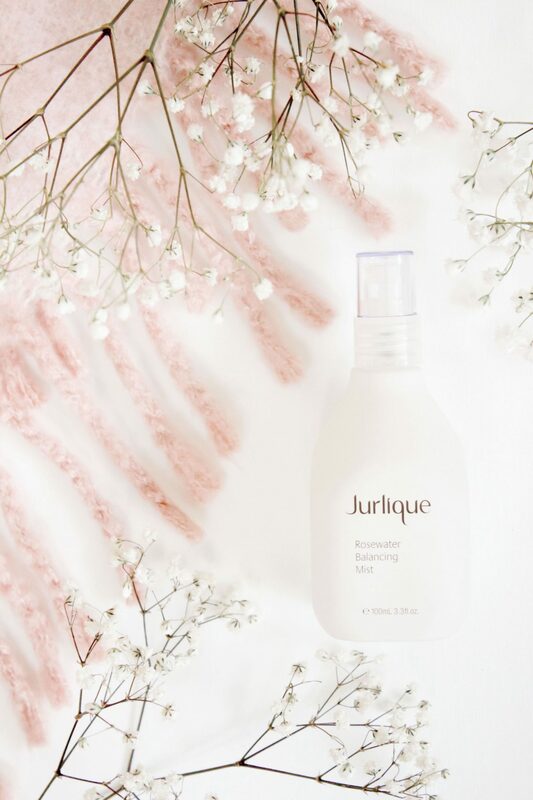 The Jurlique Rosewater Balancing Mist* aims to keep the skin balanced, soothed and hydrated; it also contains anti-oxidant properties which should help to combat blemishes and breakouts. Key ingredients consist of Rose extract to keep the skin balanced, Aloe Vera to soothe and Marshmallow Root Extract for hydration. In terms of noticing a difference when I use this I can advise that I do think my skin feels hydrated and soothed, it is a very pleasant product to use and it instantly refreshes my skin with the most beautiful scent to boot. The rose scent isn’t overpowering, although it is prominent so if you’re not a fan of that you may not like this. I do note that Jurlique have several mists on offer so you may find something that appeals to you more if you are not a fan of rose scents. I can’t say that I notice anything different in respect of my complexion and blemishes, although in all honesty I have other products to target issues like that if they are needed. Jurlique products are of course presented incredibly beautifully and they create some truly gorgeous gifts all year around, particularly at Christmas. Have you tried anything from Jurlique before?